According to the Center for Disease Control and Prevention, 1 in 5 American children have a diagnosable mental, emotional or behavioral disorder in a given year. However, in contrast to the prevalence of mental health, there is a decided lack of available care. Teenagers are particularly vulnerable as they are one of the most reluctant groups to come forward with their problems and the most vulnerable to the perceived stigma. Socio-economic factors can further exacerbate this issue. According to the American Psychological Association (APA), health disparities are most pronounced for children and youth living in low-income communities, ethnic minorities or those with special needs. As a result of this, new avenues of treatment are increasingly being explored and developed. One such treatment is the area of online psychological supports and interventions. However, the majority of these have been targeted towards adults. Many of today’s young people are very competent, if not experts, in the newest social media platforms and other online formats. With this in mind, online psychological supports and interventions are beginning to align with these young people’s high levels of online engagement while attempting to address the lack of traditional mental health services offered. 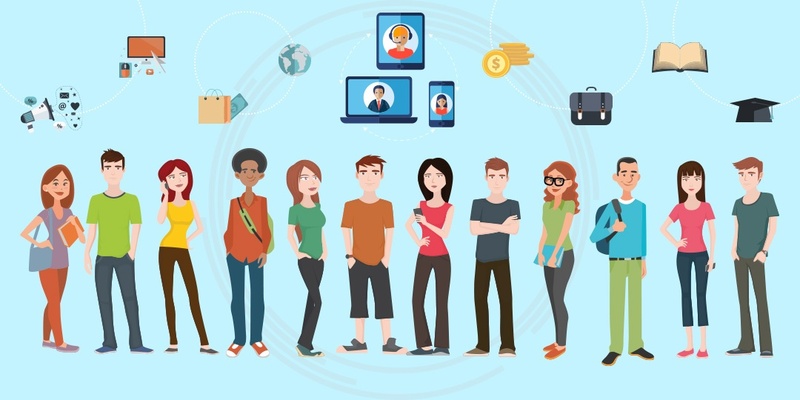 Currently, the types of online psychological supports that are offered consist of individual webchats with trained volunteers as well as counsellors, user support groups, email services and online therapy/teletherapy. In terms of psychological treatment, a rather innovative approach that has been developed is a therapeutically interactive computer game known as Pesky gNATs. This CBT intervention is for children aged 9 and above with clinically significant anxiety and low mood. The game is designed to use in sessions where a young person plays the game along-side a mental health professional. A fully integrated smart phone App allows the young person to transfer in-session learning to home, school and community life. 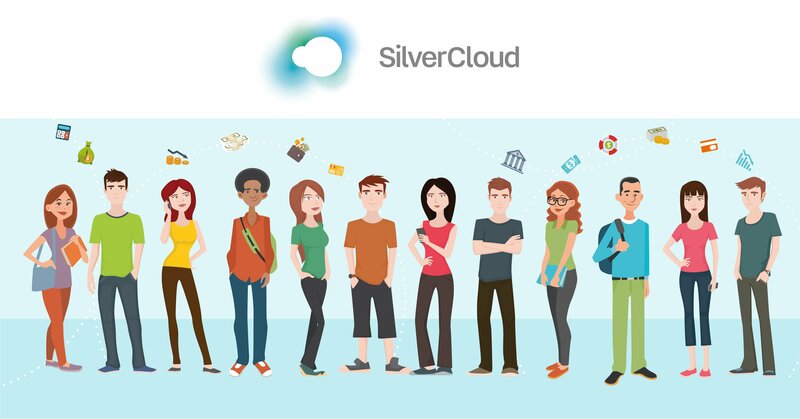 SilverCloud Health is leading the way with Online Cognitive Behavior Therapy, which offers effective programs for a range of mental and behavioral health issues to students and adults. These programs are aimed at supporting such individuals in a motivational, easy to use and interactive way.